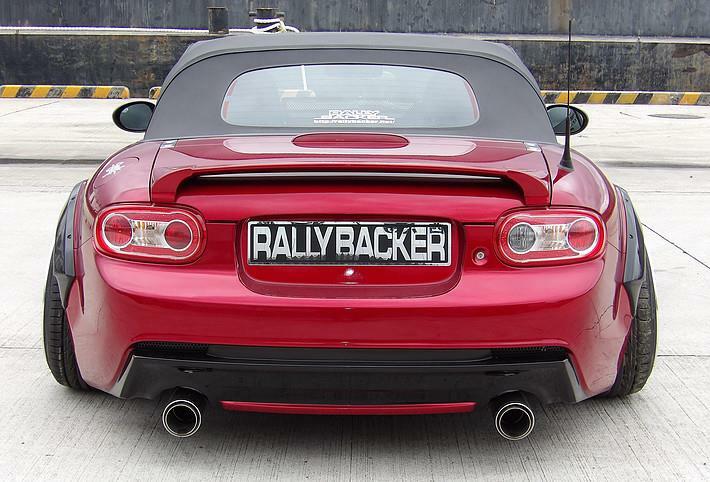 RALLYBACKER-REAR-FLARES - Rally backer flares - MiataRoadster - Stay tuned with MiataRoadster! THIS ITEM IS A SPECIAL ORDER FROM JAPAN. CONTACT US FOR A QUOTE WITH SHIPPING TO YOUR LOCATION. 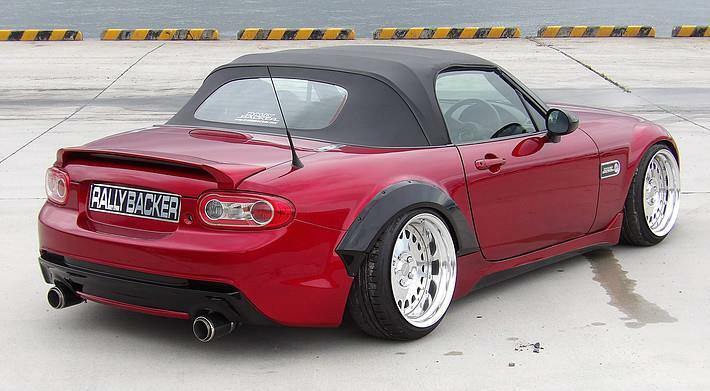 Rally backer flares install over the rear fenders and feature an aggressive design.